At Pittsburgh Drain Guys, we get it! 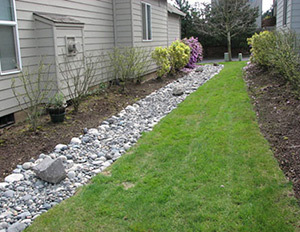 The very thought of a drainage problem at your home or commercial property can be, well, draining! However, avoiding the issue altogether can present further structural damage and health hazards for your family or tenants. 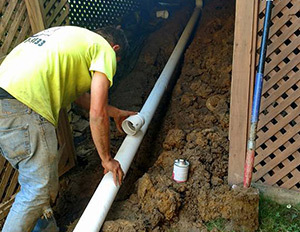 We specialize in all areas of interior and exterior plumbing, landscaping and concrete and service personnel and commercial properties in the Pittsburgh Metropolitan and Greater Pittsburgh areas. Don’t risk property damage or your family’s health. Call Pittsburgh Drain Guys for a FREE ESTIMATE today!